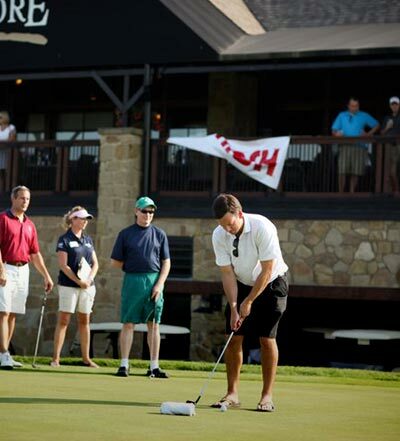 Home » News » Noble is OPEN today. Stay safe in this cold weather. 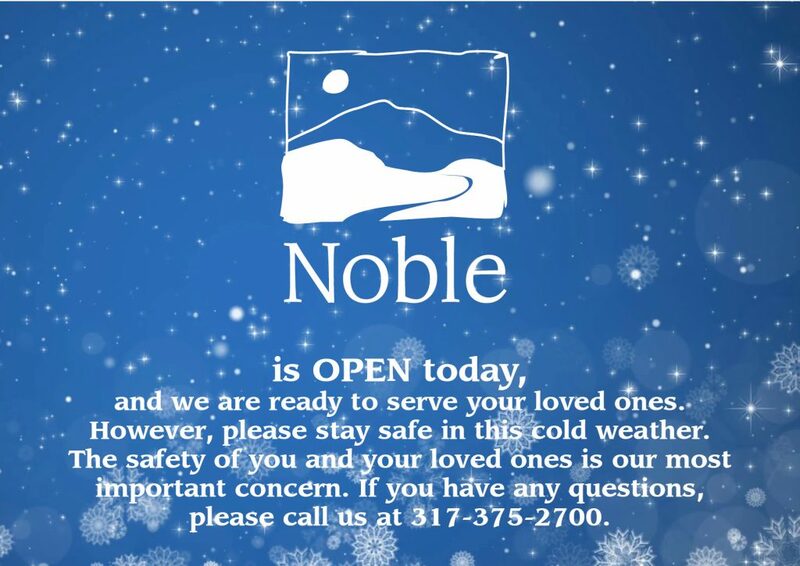 Noble is OPEN today. Stay safe in this cold weather.